Fundraising - If you know how to fundraise, obtain donations from local businesses and companies, and have ideas for events, let us know and help with our fundraising efforts. Marketing - If your specialty is getting the word out, we are looking for a VOLUNTEER to help our marketing and development team. Transportation - If your car likes to put some miles under its wheels, then we need you and your car! 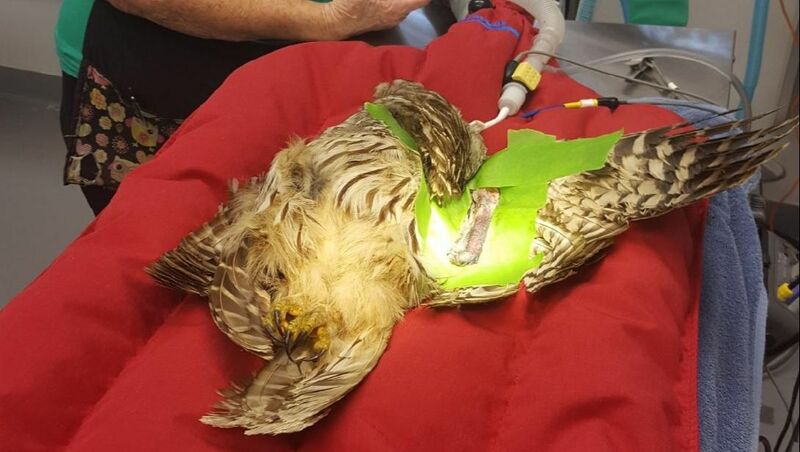 We receive daily calls for injured raptors sometimes up to 60 miles away. If you are available on quick notice, then please let us know that you would be interested in our transport team. Please click on the link below and fill out our volunteer form. A Volunteer Orientation is held the 3rd Saturday of EVERY MONTH from 10-11am. Once you submit an application, our volunteer coordinators will email you approximately 7-10 days prior to the Orientation with details about the meeting. 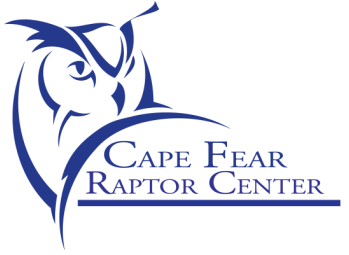 Cape Fear Raptor Center offers internships to Veterinary Students and College Students interested in the field of Veterinary Medicine, Zoology, Biology, Conservation Biology, or Ecology. Please contact Cape Fear Raptor Center for more information.